Posted on October 16, 2015 October 23, 2018 by Marty Schoenleber, Jr. 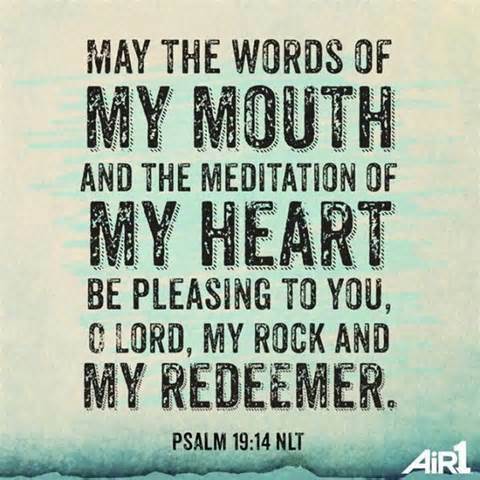 There are six statements in Psalm 119 that have arrested my attention. Each of them speaks to how the psalmist views himself in the world. I think of them as the “I am” statements of a heart saturated with the word of God. I think of them as the self-image of the psalmist. [He knows that he serves a particular God, the only God and he longs for knowledge (“That I may know Your testimonies”) and understanding that he might serve well and honorably. This might be a good series of texts to do a message or a series of messages on the self-image of a believer, or the self-image of a servant of God. Hey Dad’s, How’d You Like to Give this Guy Permission to Marry Your Daughter?